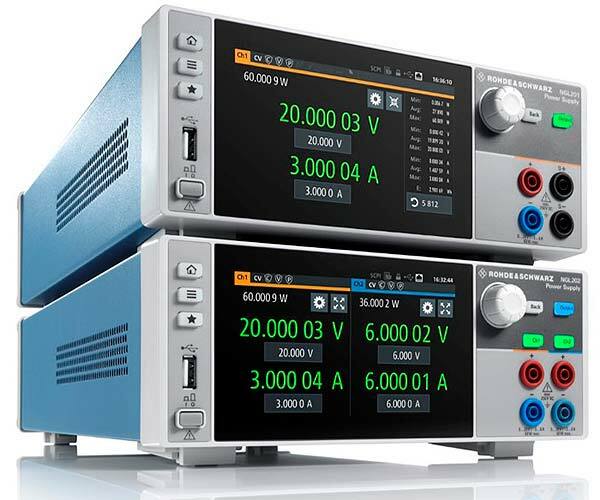 Farnell element14, the Development Distributor, is now stocking the R&S®NGL200 series of power supplies. The new range combines high accuracy with fast load recovery time and ease of use making them ideally suited to engineers dealing with challenging applications such as handling load changes in mobile phones and IoT devices without creating voltage drops or overshoots. Due to the fact that an output stage is isolated with relays, switching off an output channel does not switch off the output voltage. 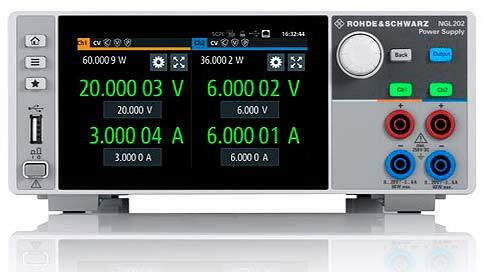 The Rohde & Schwarz range at Farnell element14 also includes the R&S®NGE100B basic power supply suitable for education purposes, on the workbench and in system racks and the R&S®HMP2000/4000 –performance power supplies suitable for labs and ATE applications.